It's a great honor to present the first FORCE Drawing book I coauthored with Michael Mattesi, creator of the FORCE Drawing method. 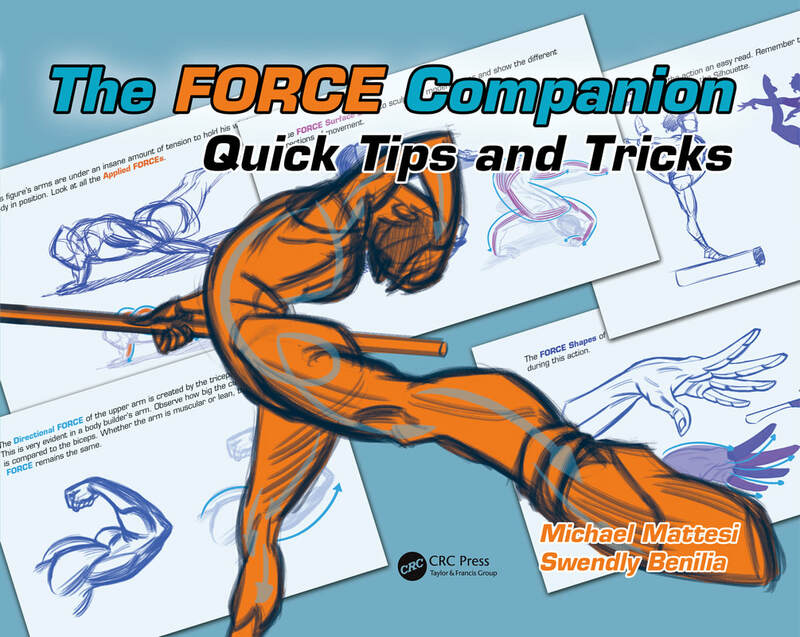 This book is a companion to the 10th Anniversary Edition FORCE Drawing book, featuring over 200 pages of drawings with quick tips for inspiration and education. We hope you enjoy it!